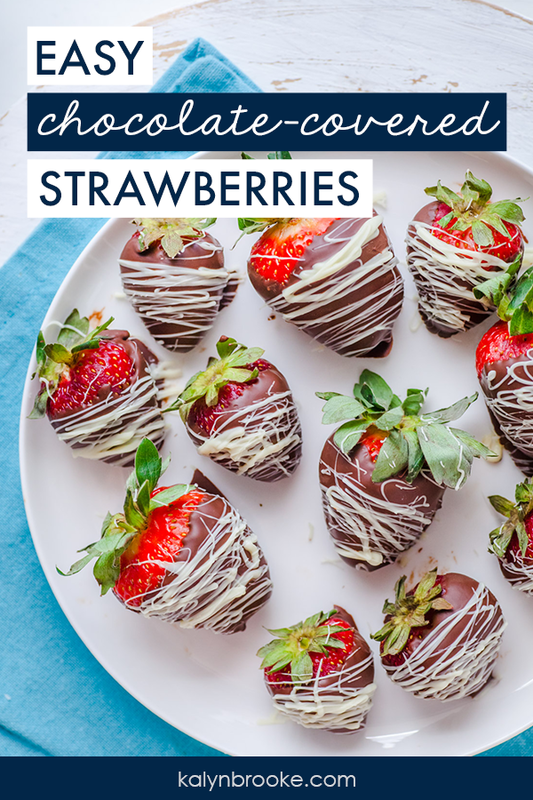 Ever wondered how to make chocolate covered strawberries? 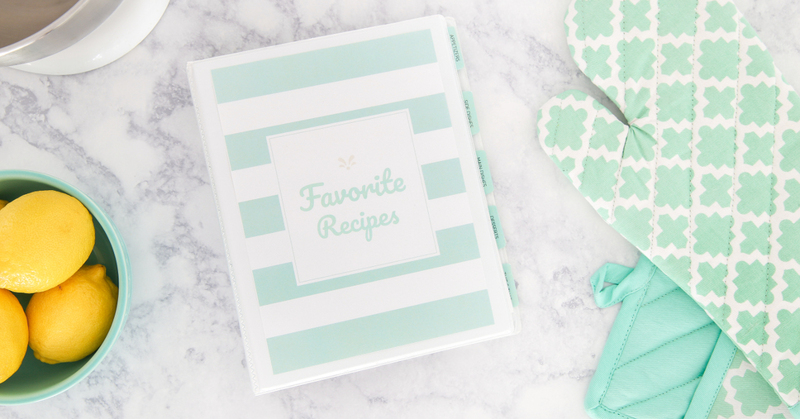 These are super easy to recreate at home, and cost pennies compared to expensive online shops. The perfect treat for a romantic night in or as yummy Valentine's Day gift for your sweetheart! I don't know if you've seen the price of gourmet strawberries lately, but they are expennnn-sive. At Shari's Berries, one dozen chocolate-covered strawberries sells for a whopping $44.98, plus, an additional $14.99 shipping charge. If I do my math correctly, ONE strawberry costs approximately $5.00. Pretty or not, that's a lot of money for one fancy bite of fruit! The thing is, chocolate covered strawberries are not all that hard to make. 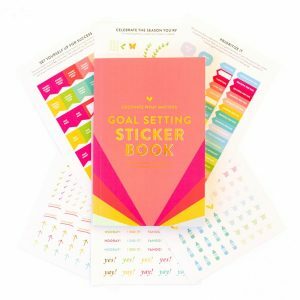 There are a few tricks to make sure the process is as flawless as possible, but anyone can do it. And once you learn, think of the possibilities! Date night at home, bridal shower finger foods, and even Valentine's Day make the perfect occasion to show off your culinary skills that cost pennies compared to expensive online shops. 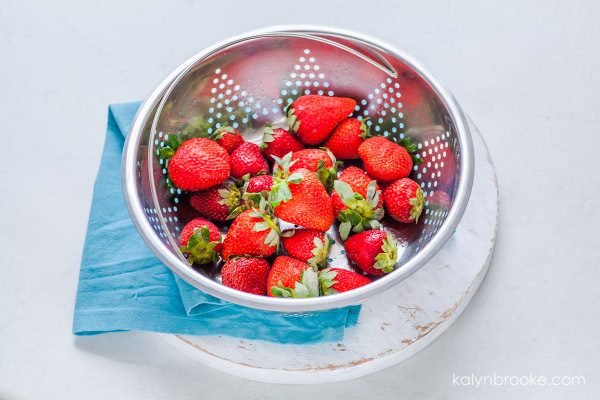 Step 1: Wash strawberries thoroughly and pat dry. Make sure there is no condensation or wet spots on the berry prior to dipping, otherwise, the chocolate will get a little wonky. Another tip is to let the strawberries come to room temperature so condensation doesn't form when the cold berry hits warm chocolate. Step 2: Melt semi-sweet chocolate chips in a double boiler over low heat, without letting the water in the bottom of the boiler touch the bottom of the top pan. Place 1 tbsp of vegetable shortening for every 2 cups of chocolate chips that you melt to make the mixture silky smooth. Stir continuously until all chocolate has melted. Step 3: Hold strawberry by the leaves and dip until 3/4 coated. 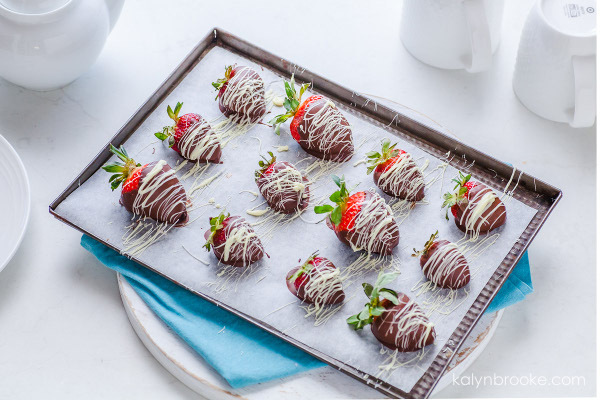 Lightly shake excess chocolate off strawberry and place carefully on a baking sheet lined with wax paper. If leaves fall off, use a toothpick to dip and pull strawberry out of the chocolate. 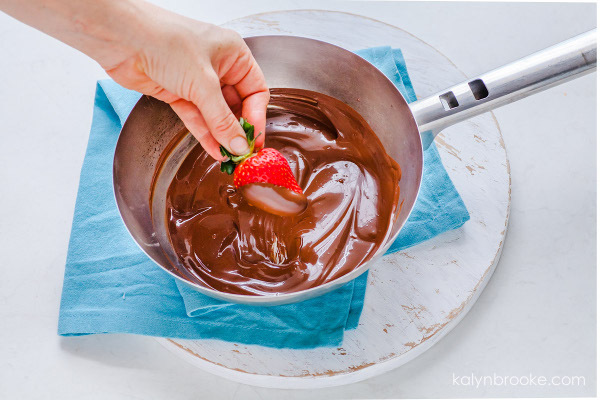 Step 4: Melt white chocolate in double boiler using the same process as semi-sweet chocolate, and drizzle over strawberries with a fork or small spatula. Step 5: Let chocolate harden in fridge, then gift or enjoy them yourself! Wash strawberries thoroughly and pat dry. 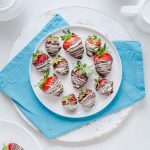 Make sure there is no condensation or any wet spots on the berry prior to dipping, otherwise, the chocolate will get a little wonky and “seize up”. 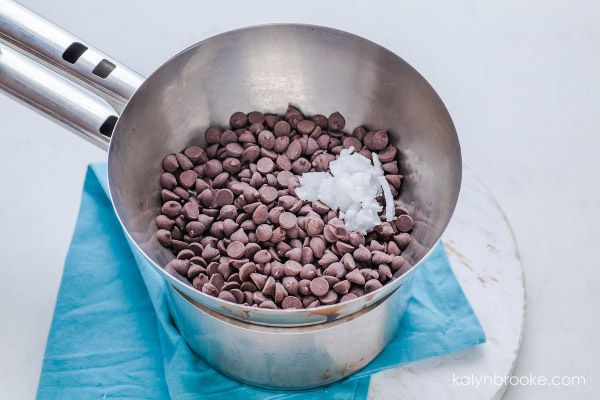 Melt chocolate chips and shortening in a double boiler over low heat until thoroughly melted. 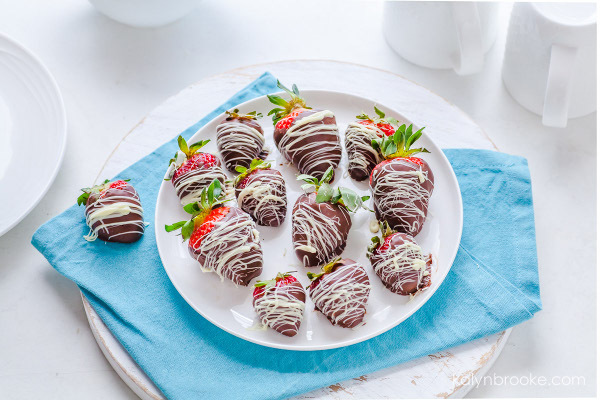 Hold strawberries by leaves and dip into chocolate. Lightly shake and lay on wax paper-lined baking sheet. 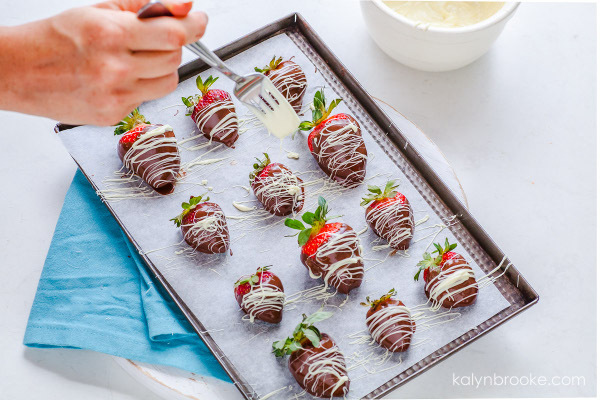 Melt white chocolate chips in double boiler over low heat until melted, then drizzle over chocolate-covered strawberries with a fork or small spatula. I think I inserted a link in the form for the Today’s Frugal Mom newsletter entry instead of my email address. I have it correct in the entries for the other newsletters. Thank you & my apologies!